Tonsils are two masses of lymphoid tissue located at the back of the throat. They are thought to help protect you from bacteria and viruses for some time after your birth but may not have any important functions later in life. Inflammation of the tonsils is called tonsillitis. It’s caused by viral and bacterial infections and is often seen in children, but it is uncommon in adults. Treatment of tonsillitis depends on its cause and may involve antibiotics or tonsillectomy (surgical removal of the tonsils). 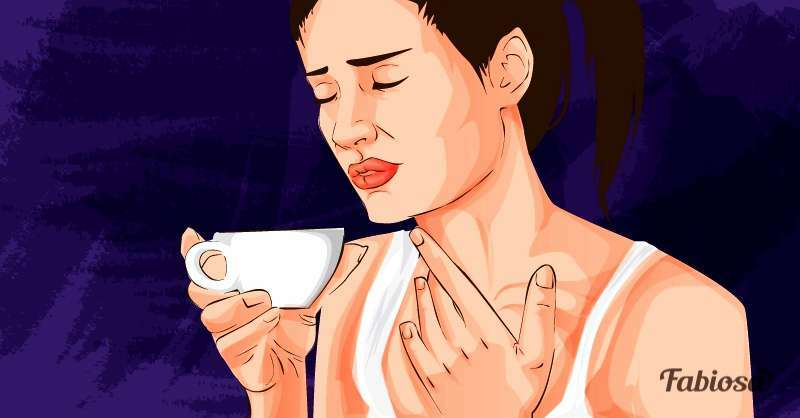 Tonsillitis is most often caused by flu viruses and common cold viruses. Other viruses that may cause tonsillitis include Epstein-Barr virus, herpes simplex virus, and enteroviruses. Bacterial infections, such as those caused by group A streptococcus bacteria, may also lead to tonsillitis. drooling (because of painful or difficult swallowing). You should see a doctor if you or your child has symptoms listed above. 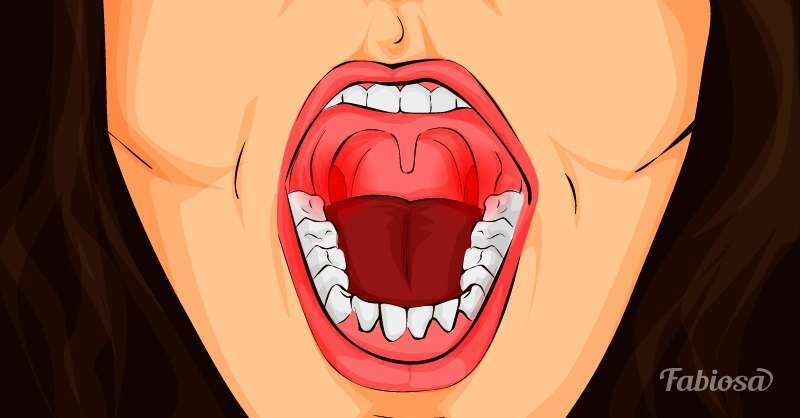 Who is at a higher risk of tonsillitis? being exposed to germs in group setting, such as daycare centers and school. If a bacterial infection caused tonsillitis, it may be treated with antibiotics. If a viral infection caused tonsillitis, there’s no specific medicine to treat it. adults may take pain medicines such as paracetamol or ibuprofen, but you should consult a doctor before giving any pain relievers to your child. 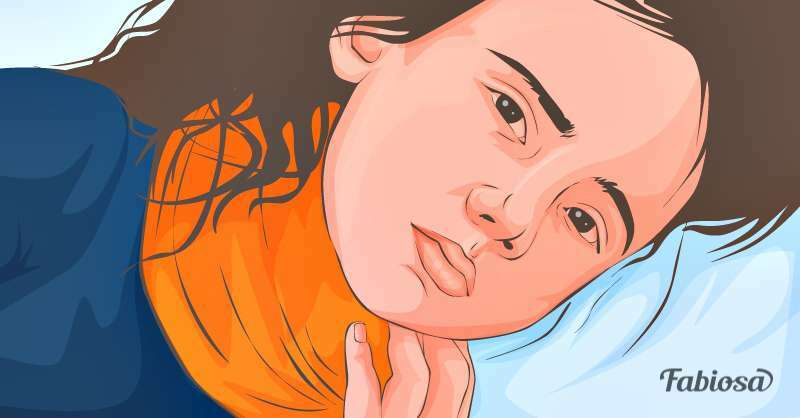 Surgery to remove the tonsils (tonsillectomy) is recommended if tonsillitis is recurrent or chronic, doesn’t respond to other treatments, or causes difficulty swallowing and breathing.